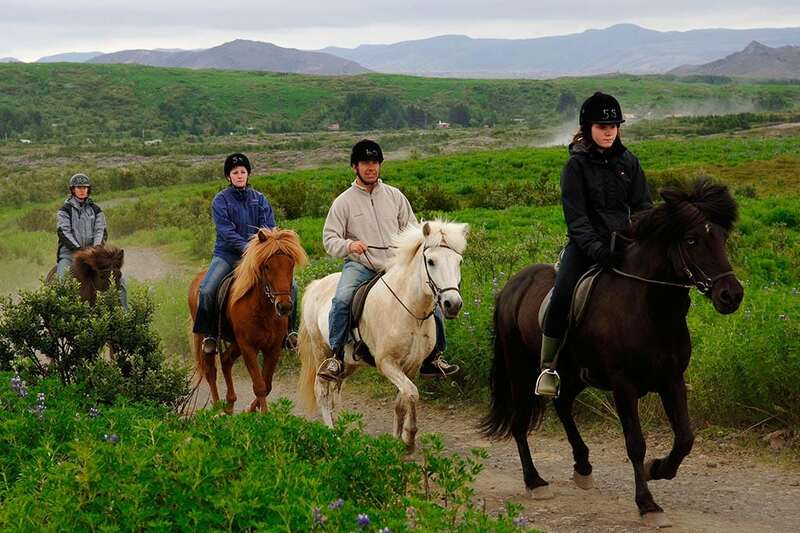 Go horse riding on the unique Icelandic horse through breathtakingly beautiful paths just outside Reykjavik! 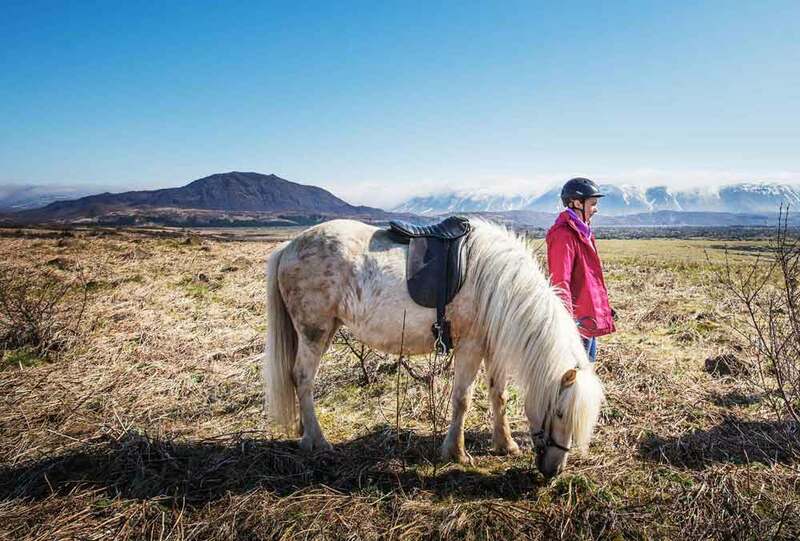 This amazing horse-riding tour is ideal for beginners and more experienced riders alike, taking you on a relaxing hack through some truly spectacular natural scenery. 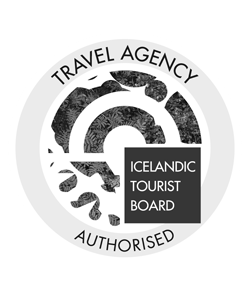 One of our friendly guides will be with you every step of the way, ensuring that you are safe and telling you fascinating things about the unique Icelandic horses and the many incredible things that you are seeing. 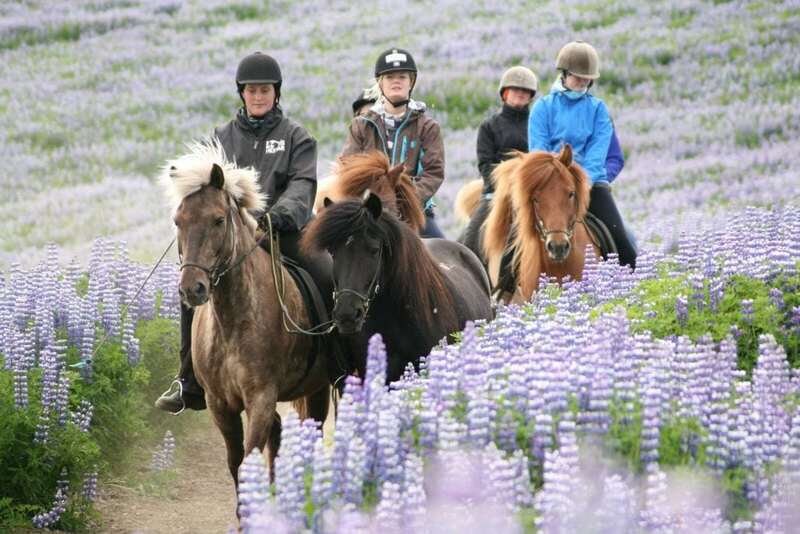 There is nothing quite like gently trotting through rolling Icelandic countryside on a Viking Steed, so don’t delay, book this amazing experience today! 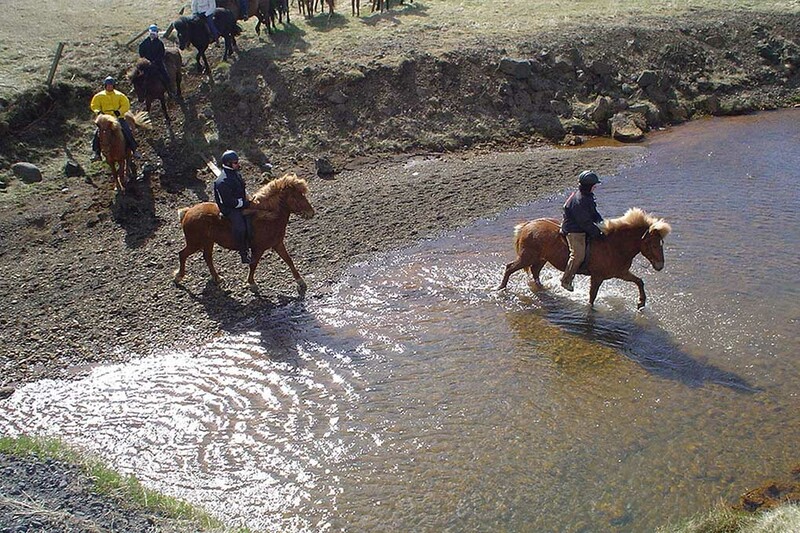 This horse-riding tour is perfect for beginners who want to go on an adventure through some untouched Icelandic nature. 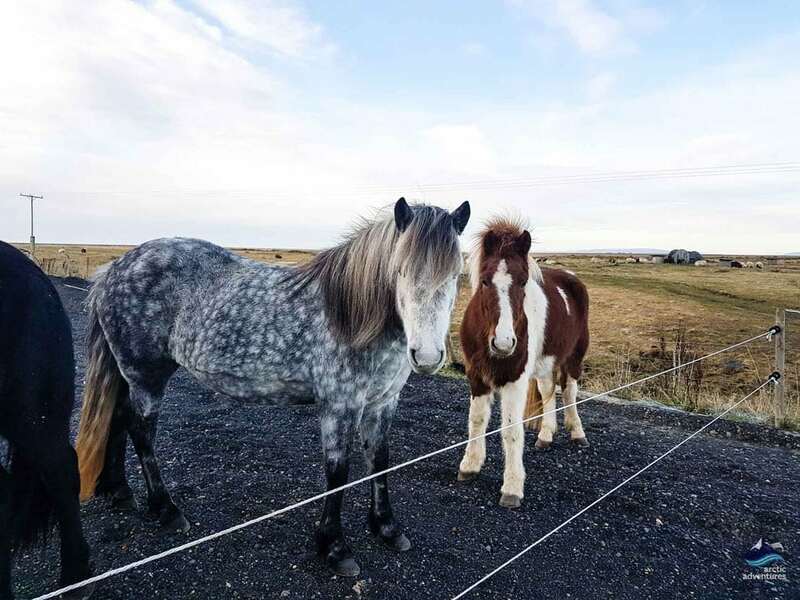 This coupled with the fact that it takes place on the kind of horses that Vikings would have ridden, due to Iceland’s geographical isolation, ensures that it is a fascinating tour that everyone is bound to enjoy. 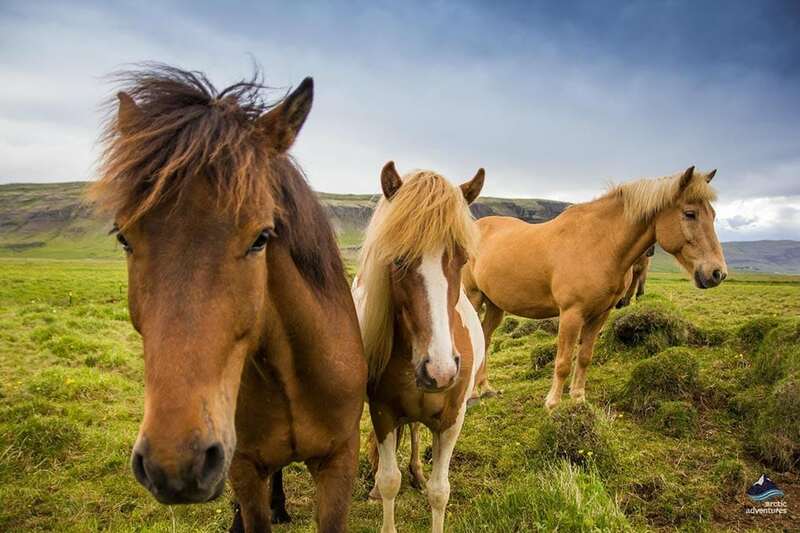 Icelandic horses are famous for their unique gait, which is known as the tolt and ensures that one of the hooves is always in contact with the ground. 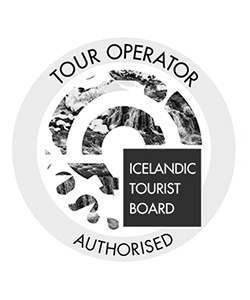 It begins when we drop you at the stables and you meet your friendly guides, they will provide you with all the equipment that you need and then we will head out into the unspoiled Icelandic countryside. 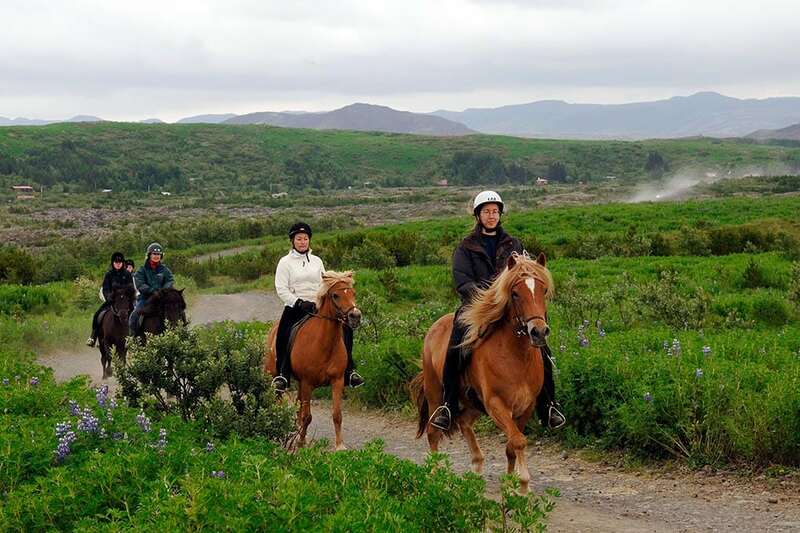 We will then proceed at a slow and steady pace on well-kept riding paths, flanked by craggy moss-carpeted lava fields on one side and the towering Bláfjöll Mountains. 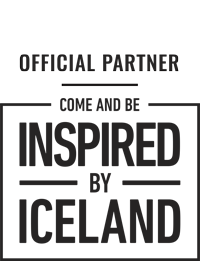 The entire journey will take around an hour and we promise that it will provide you with memories that you will treasure forever. 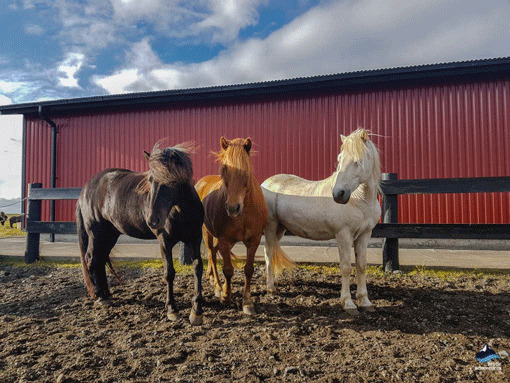 Once we return to the stables, we will provide you with complimentary refreshments, such as coffee, tea or hot chocolate and you can ask our expert staff about the iconic Icelandic horse. 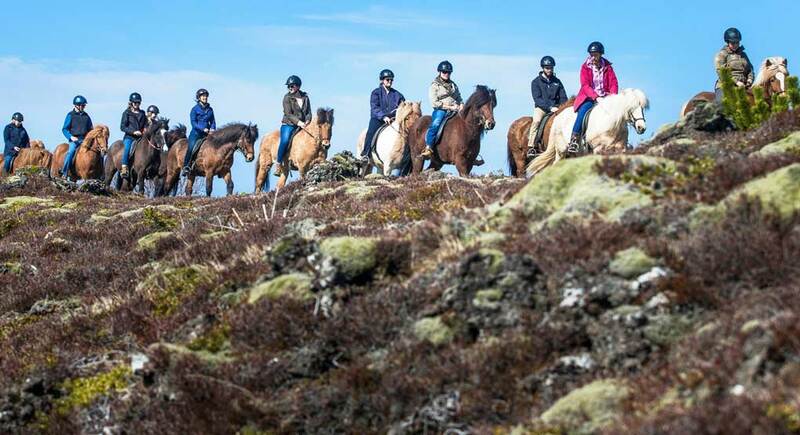 We are proud of the service that we offer and guarantee that your riding group will be below 20, ensuring that you get the most out of our guide’s experience. 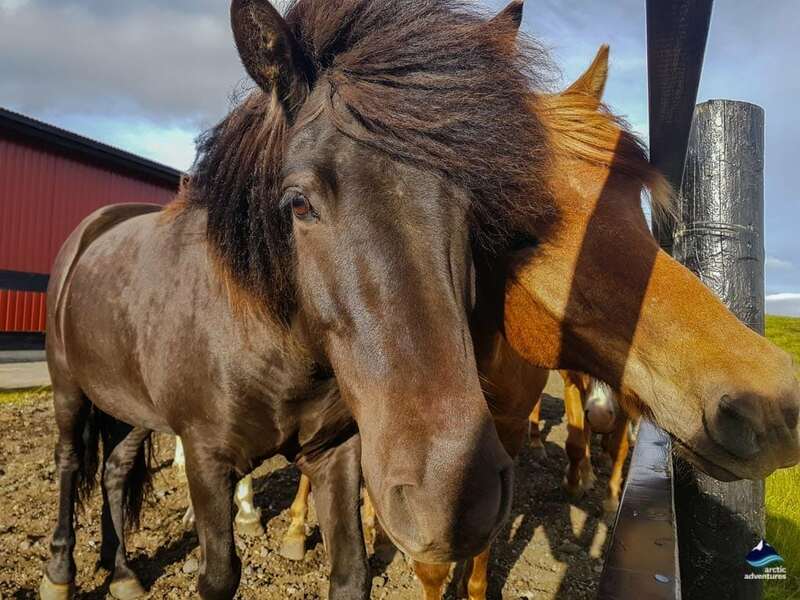 If you want to see Iceland’s gorgeous countryside on the back of an Icelandic horse, then this is the perfect tour for you! Departures: Daily at 13:00 all year, on location. 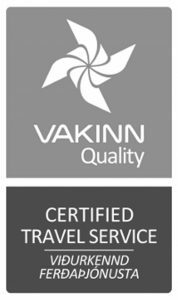 You can also book a pickup in Reykjavik, which begins at 11:30. Transfers back to hotels and guest houses start at 14:30. Address for Meet on location: Sörlaskeið 26, 220 Hafnafjörður. You cannot take backpacks or bags with you on the ride. There are safety boxes at the Riding Center where you can store your valuables whilst on the tour.